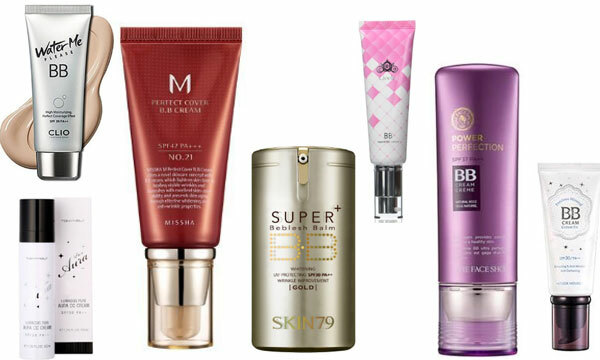 Discover why Korean women have such perfect complexions, and where to buy the 10 Best Korean Beauty Balm Cream/BB Cream this year! Anyone who has visited Korea will tell you that the women have beautifully clear complexions. Facial skin care is a serious matter for Asian women and Korean beauty balm creams are expected to deliver noticeable results! 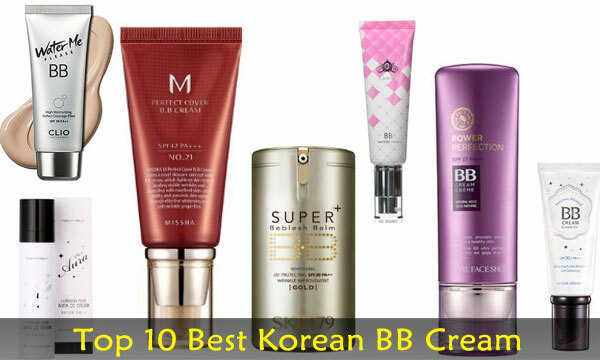 This popular Korean BB cream is best for normal or dry skin, as it creates a slightly dewy look. Our reviewers liked the way it blends in easily and gives a natural look. As it’s made for Korean women, the color range is restricted to light – medium light shades, to suit Asian skin-tones. It claims to contain a Sun Protection Factor of 30 (SPF 30), but if you are spending time in the sunshine, you do need to use a special sun protection cream. This is another popular Korean Beauty Balm Cream, which features ‘color-change capsules that blend to match your skin-tone’. But many users say that it’s a very light color that made them look too pale. Some reviewers with sensitive skin reported they could wear this formula with no allergic reaction. It has a definite perfume and some users thought it was thick cover, while others say it’s a lightweight product that doesn’t cover any skin imperfections. Marked as SPF 30. This product contains 21% snail mucus extract and claims to cover major scars or uneven skin tones. There was huge interest in the healing powers of snail slime a few years ago and people were hailing it as another ‘miracle’ beauty product. I read the scientific reports and found that snail slime does have the power to reduce acne inflammation and heal acne scars – BUT only in a highly concentrated form. Korean BB Cream which says it has 21% snail mucus extract, will not make any difference to damaged/spotty skin. We can recommend it only as a normal Korean BB cream that’s super light-weight. SPF 25. Again, some reviewers feel it’s too light in color for them and other say it gives them a grey look. Those light skinned users who liked it said it has matte finish, when they expected it to be more dewy and moisturising. On the plus side, it covers freckles and blemishes, with some users saying they didn’t need to wear a concealer underneath. Overall, this is considered to be a medium coverage Korean Beauty Balm cream, with a pleasant light fragrance. It’s a good moisturiser for normal to dry skin, with a natural finish that’s slightly dewy. And it’s a darker shade than other Korean BB creams, more of a medium-beige. SPF 37. 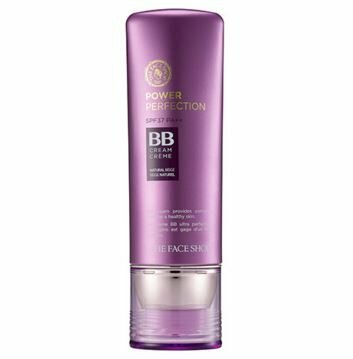 The color of this BB cream isn’t on the tube, but users report its very light with a pink undertone. 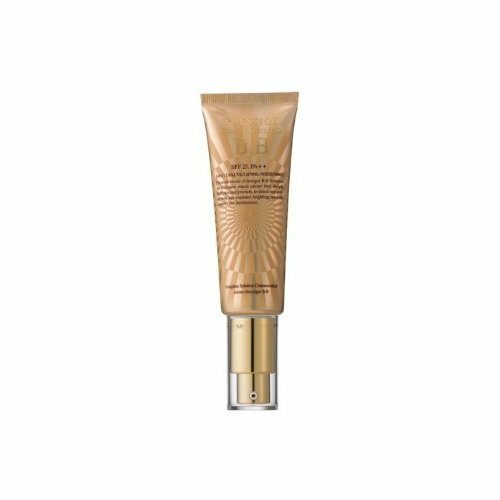 It’s a good moisturising BB cream with a natural-finish, giving medium coverage. Suitable for normal to dry skin, but not for oily skin types. It’s marketed as a complexion corrector that doesn’t require concealer underneath, nor powder on top. So a fast and efficient beauty tool. 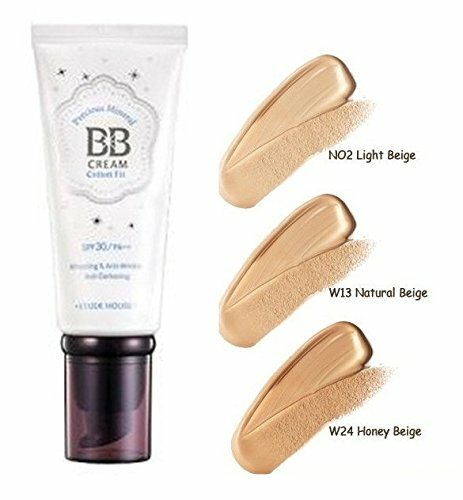 This popular Korean BB cream comes in 3 shades of beige, which makes it easier to get a flattering color for all skin-tones. The ‘Cotton-Fit’ range has a thicker coverage than ‘Bright-Fit’ foundations, making it better for normal to oily skins which look best with a matte finish. As a mineral foundation, you get better coverage from concentrated pigments – without looking ‘caked-up’! Slightly yellow undertones, for those who can’t wear pink-toned and pale colors. 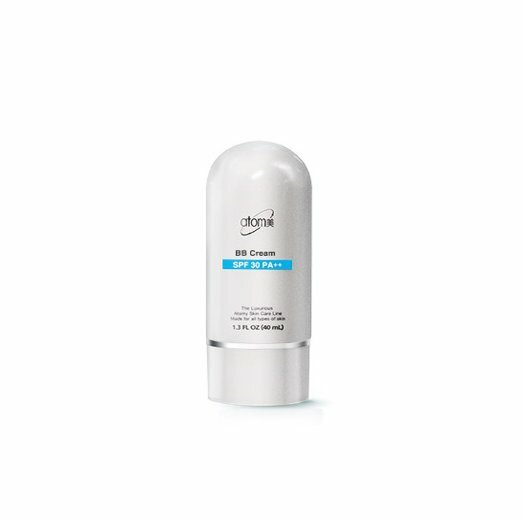 This Korean BB cream was first developed to reduce skin inflammation after laser facial treatment. It was so effective, they went on to market it as a tinted Beauty Balm. 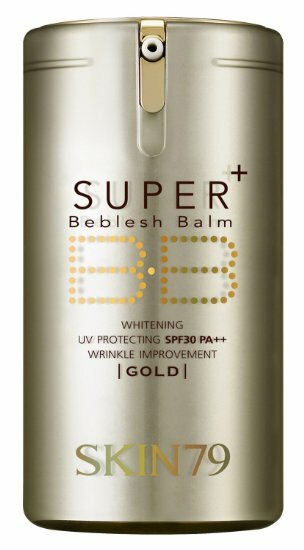 This is the cheapest Korean BB cream, which reduces redness and helps conceal under-eye darkness. Available in 6 shades with SPF 42. Marked as a ‘lightening cream’, all that means is that it provides a light SPF 30 barrier between your skin and UV rays. No product can lighten your skin. But those with the most Sun Protection Factor, like SPF 90, can reduce melanin production so you don’t get a sun-darkened face. This Korean BB cream contains ‘caviar and gold’, which are supposed to supply skin nutrition. It’s a marketing gimmick, but the actual cream has a loyal following and it’s about the same price as the other products we tested. 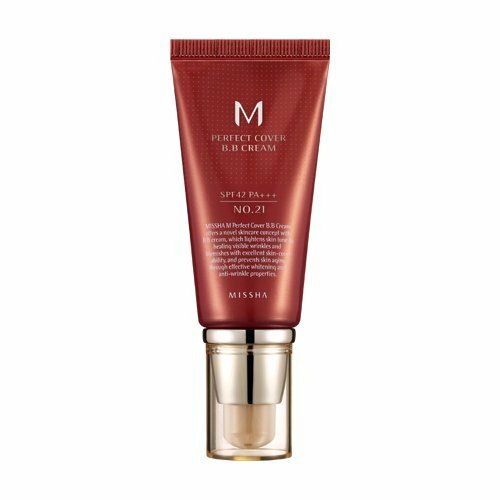 This is our most recommended Korean Beauty Balm cream, with sufficient coverage to cover imperfections and even out skin tone. One user said it’s a bit too shiny and another said it comes off on your fingers if you touch your face. So it’s a very moisturizing beauty balm suitable for dry skin types and a darker shade than a lot of Korean BB creams. 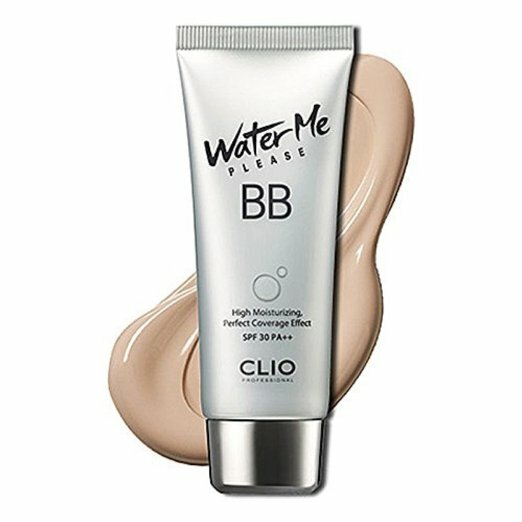 All Korean BB creams are sheer or matte finish, tinted and moisturising. The major decision is finding a shade that suits your skin-tone. So don’t agonise over which BB creams contain collagen or caviar or gold, look for a cream that matches your normal, dry or oily skin type AND your skin-c.